Debra Marie Burris has always wanted to be a singer. As a matter of fact, it has been her dream since childhood. En route to the place where she rightfully belongs, her dreams had to take a temporary back seat while she became a working mother and a wife. Debra Marie also battled and overcame breast cancer and domestic violence. 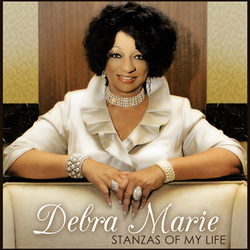 Through RLB Productions, the opportunity for Debra Marie to live her childhood dream has arrived, with completion of Stanzas of My Life. The compilation features jazz, blues and R&B rhythms, matched with vibrant tales of life’s trials and a serenade to unconditional love. 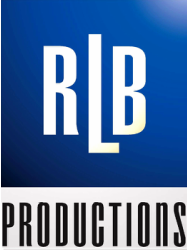 Debra Marie wrote all the lyrics for the songs on the CD, and producer, Ray Baker wrote all of the music. Music can be purchase at the following stores. 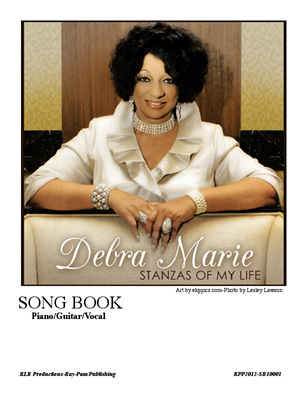 The Debra Marie Stanzas Of My Life Song Book for Piano/Guitar/Vocal available in Hardcopy-$15.00. 2804 Deerborn, Wylie, Texas 75098. Your order will be processed and shipped to you.